Danny Miller 2008-2009 Lion of the Year, on the left is presenting Sue Patrick with the award. 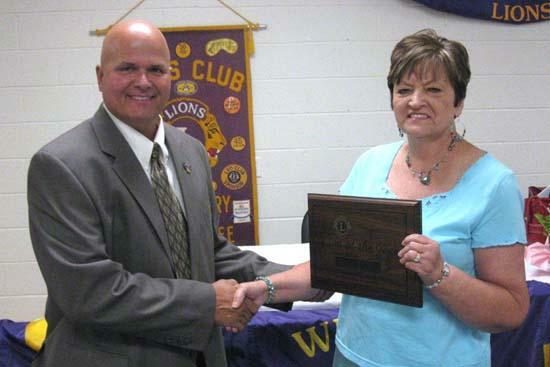 The members of the Lion of the Year committee have chosen Lion Sue Patrick as the 2009-2010 Lion of the Year. 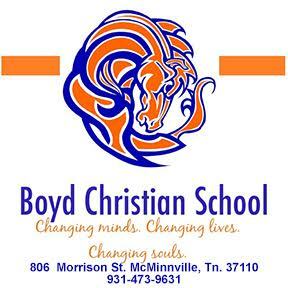 Every year members of this committee, past winners of this award, select a Lion that has displayed the true meaning of being a Lion. Lion Patrick joined the club in 1999 and has climbed the ranks of elected officials of the club from tail twister to the 2010-2011 President. The Woodbury Lions Club would like to congratulate Lion Patrick on receiving this award.